MEBD: When did you decide to get into the family business of professional wrestling? LA: I decided to get into the family business right before my senior year in high school which was in 2009. My dream was always not to wrestle and just play baseball and try to go far in that. MEBD: What was it like growing up in the wrestling business? LA: Growing up in the wrestling businesss was hard at times but also pretty fun. It was hard because like my dad will be gone so my mom took care of me and my 2 sisters and then he will come home and spend time with us. Then it was fun because like now when I meet some of the old school wrestlers they be like last time I seen you was when you were riding on your dads suitcase lol. I hear that often. Yea my dad took me to a lot of the shows to show me off lol. MEBD: What was your favorite match growing up? LA: really didn’t have a favorite match I just enjoyed watching my family wrestle. I was always a fan of The Rock, even though he is family I always wanted to be like him. MEBD: Out of your family, who is your all time favorite wrestler and why? LA: No favorite for me like I said I enjoy watching all of them. They were entertaining and knew how to put on a great show for all the fans. The rock was always doing the eye-brow and rakish always giving the stink face and dancing. I enjoyed them all when they were on tv but even now I still enjoy watching them. MEBD: Afa Jr stated that when he was younger he had Hulk Hogan at his birthday and Vince McMahon gave him his first wrestling buddy, do you have any stories as a child of a WWE superstar? LA: I don’t remember a lot when I was younger but one story my dad told me recently was when I was little me and Chris Hero always wrestler and one time we were doing it in the living room we broke the coffee table and my mom was up set . 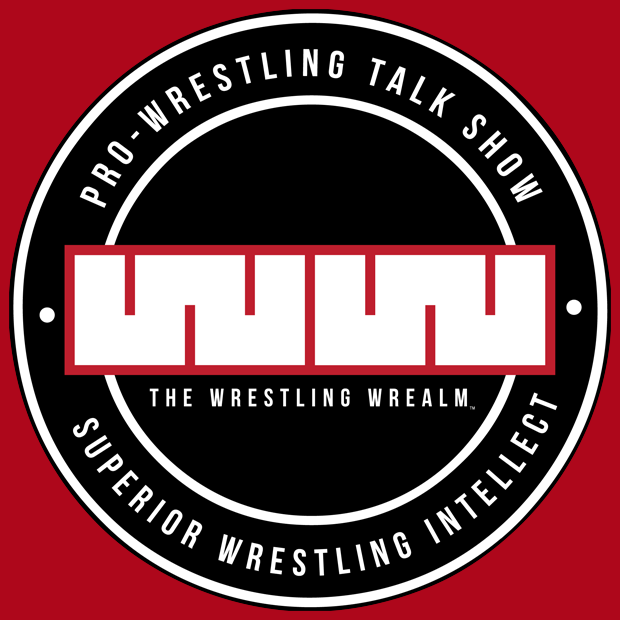 MEBD: Recently there was a Yokozuna Memorial Show, what was your biggest memory of him outside of the business, and what was your favorite moment of his inside the business? LA: I am young and he wrestled when I was a little kid and it was just hard to remember my favorite moment of inside the business but when I watch tapes I know I was at WrestleMania 9 and that’s when he won the belt and then lost it in the same night. My favorite Memorie outside the business was me always messing around with him and he always took us out to eat and then when we were done he always gave me $20 and I was a kid so I had this big smile on my face. MEBD: What was it like teaming with your dad and Rikishi at the show? LA: Teaming with them was probably my most memorable match. It was a pleasure to be in the ring with them they are legends and I got to tag with both of them. I know they are family but its like a dream come true. I was nervous at time because I was like I do not want to mess anything up which thank god I didn’t but while we are in the match rakish is giving me a few pointers like for me to slow down so that helped me out a lot and will continue to help me in my future. MEBD: Was that your first time teaming with your dad? LA: No my first time teaming with my dad was in Allentown,Pa our hometown. We did a tag team match against the Killer Studs and it was a very good match. Nervous at first because you never want to mess up in front of your dad and then get yelled at later for it but it turned out very well we just went out there and had a great time together. MEBD: How do you manage your personal life and your professional life? LA: Me to manage both my lives is pretty tuff. I am a full time student and I also work and I wrestle. Wrestling for me is on Tuesday and Thursday nights. And I go to school Monday thru Thursday so its like no sleep for me. I try to make it to the gym as much as I can its hard to get around and when you are tired you just want to lay down, but I am going to start dedicating myself to the gym so I can become bigger for my professional career. MEBD: What is your ultimate goal in this business? LA: My ultimate goal in this business is what every other indepdent worker wants and that is a contract. 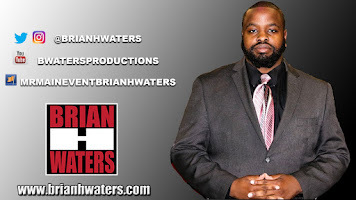 I am hoping one day soon I will be able to get a WWE contract. Like many people say when the time is right you will. You always want your First impression to be your best impression so when my dad feels like I am ready I will have the opportunity. MEBD: The situation, You are at WrestleMania, how do you make your WrestleMania moment and with whom do you make it with/against? LA: My WrestleMania Moment would have to be Me and my uncle Afa Jr vs. Brent Dibiase and Ted Dibiase. I think it would be a battle of generations and it willl look real good because we all are enjoying what our families loved to do in there life. MEBD: What has been the most memorable moment in your career so far and why? LA: My most memorable moment in my career so far was this past Yokozuna Show. Like getting the chance to wrestle in front of a big crowd and for a special occasion was just so special to me. 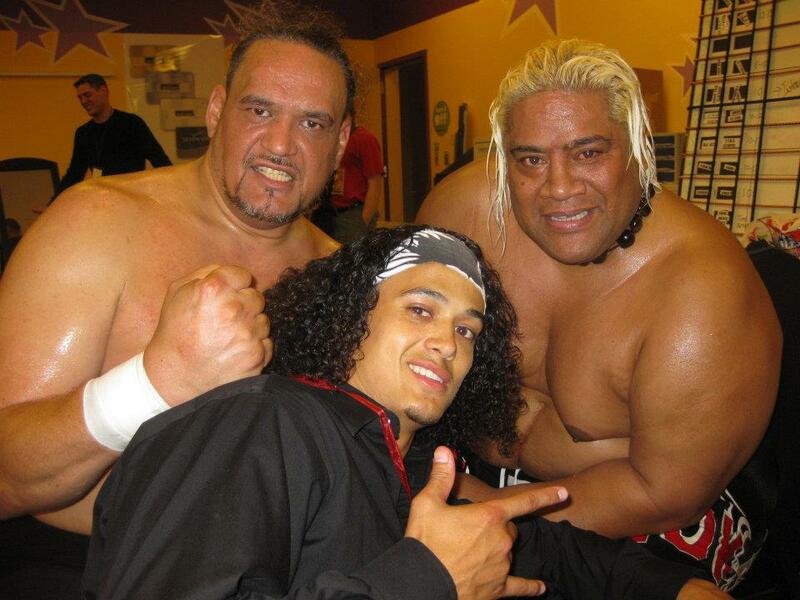 Then to top it all off I got to tag with my dad and Rikishi so That was the most memorable moment in my life. MEBD: What has been your best match? LA: My best match was probably me and Afa Jr. vs. A.C. Anderson and Havoc at the time me and Afa were having a family fued so we got stuck tagging with each other. It was fun and crazy like he tried doing something then I tried to top it we were just going back and forth and then I got beat up for being the little guy but hey its wrestling. I remember my girlfriend and her family just screaming for me to make the tag and Afa was pulling his hand back and forth so I would not beable to make the tag. But at the end we were all safe and it was a hell of a match we put on for all the fans. MEBD: What can we expect from you in the future? LA: You can expect a college degree and hopefully a WWE superstar in the future. So lets hope everything goes as planned.